It is ironic. Almost all French left Algeria. 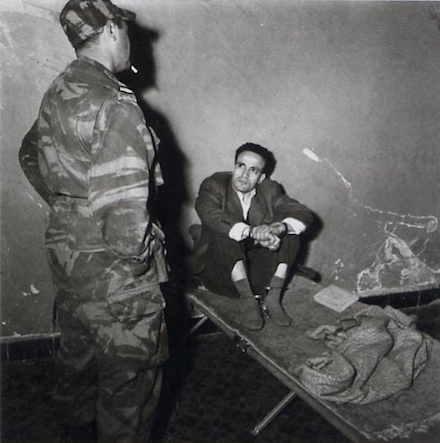 Still the present authoritarian Algerian government is pro-French once more. An attempt to force a salafist takeover on Algeria made its regime desperate and looking for foreign support which it found in the despised former colonial overlord, France. France even made it give up its support to the dictator Assad, the Pol Pot of Syria..